This is a high security product meant to be installed in the floor. It can be installed in any floor and easily concealed (dust cover included). If installed it concrete, it will provide fire protection for the contents. 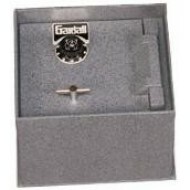 This Gardall floor safe comes standard with a UL rated drill resistant combination dial lock. WIth great bolt work and a full locking bar hinge on the side of the door, you can have peace of mind about your valuables. 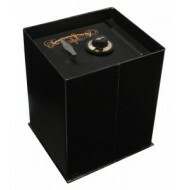 The Gardall B1307 floor safe is a heavy duty safe designed to protect business or personal valuables. Some of its high security features include>3 live locking bolts, a locking bar hinge on the side of the door and heavy duty hinges designed to last. The Gardall B1307 can be installed in any floor. 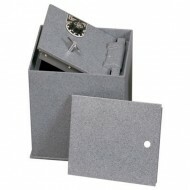 If installed in concrete you will also get fire protection for your valuables. 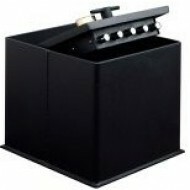 This safe is suitable for both business and home use. 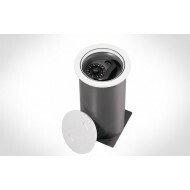 It;s high security features include 3 live locking bolts, a relocking device and a full length locking hinge.